Your Skin Smells Weird? Pay Attention To These 10 Foods That May Cause Bad Body Odor. Not only does nutrition has a great impact on our wellness and health but eating certain foods may also affect the smell of our skin and cause bad body odor. It is true – we are what we eat, and even our skin smell largely depends on what we eat. There exist certain foods that may really make you feel uncomfortable as they can affect the smell of our skin, and some of these foods are surprisingly above suspicion. 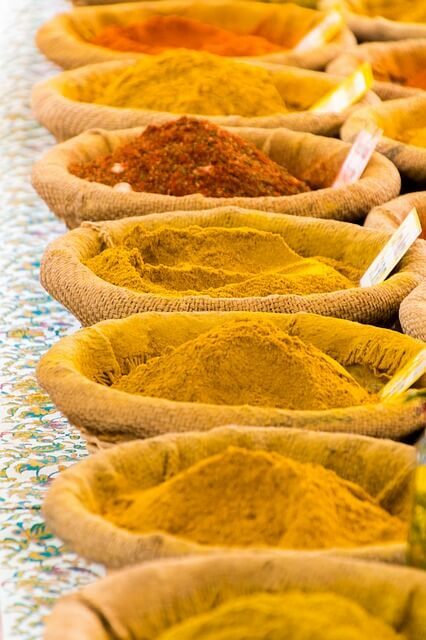 These spices have an effect on body temperature regulation. For instance, curry may provoke perspiration even a few days after its consumption, whereas cumin may affect the smell of your urine. If you are a spice enthusiast, but at the same time care about smelling good, try replacing curry and cumin with cardamom and ginger. Radish is known for its countless beneficial properties and its hot taste, but also because it may cause bad breath and make our skin smell bad, because it contains sulfur compounds. British researcher Charles Stewart showed tomatoes may cause bad body odor, because of the carotenoids and terpenes they are loaded with. That doesn’t mean we have to remove tomatoes from our diet, yet we should eat them moderately and above all never in combination with other foods rich in terpenes (for instance fennel or spices and condiments – laurel, lavender, thyme, cinnamon, lemon, cardamom, rosemary, cumin, dill etc.). Red meat is a heavy food for the stomach and tends to digest very slowly. This particularly slow digestion process and its long stay in the intestine may affect the way we smell and cause bad body odor. 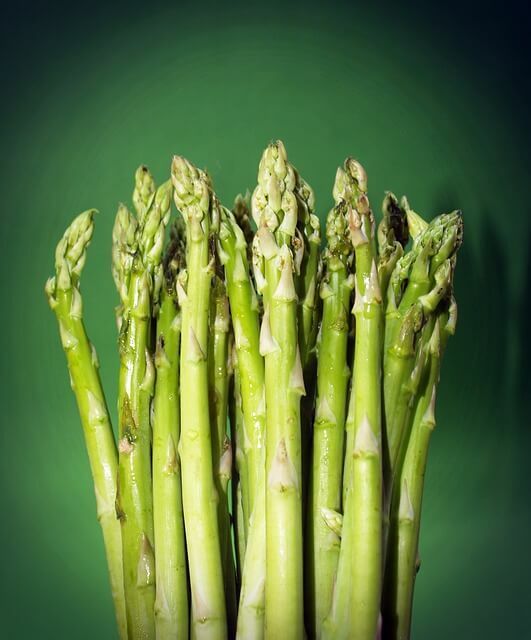 Asparagus is a fabulous springtime veggie – very poor in calories and rich in benefits for our health and body shape. Yet asparagus is famous also because it may cause our perspiration and urine to smell bad. Did you know that? In ancient times hunters would use asparagus to make their body odor change and disorientate animals. Garlic, red pepper and onions contain compounds which are eliminated through perspiration and lungs, thus causing bad breath and weird body odor. Broccoli is loaded with precious nutrients and is known for its health benefits, but the consumption of this veggie may affect the way our skin smells. It’s all because of sulfur (or sulphur), a substance present in large quantities in broccoli. Certain types of fish contain lots of choline, also known as vitamin B4, that causes sweat and skin to smell fishy. Lots of people are intolerant to lactose, because they are not able to produce in their small intestine the enzyme lactase, responsible for its digestion. Without it they can’t break down the natural lactose in milk, which leaves them with diarrhea, gas and bloating when drinking regular milk and eating dairy foods. 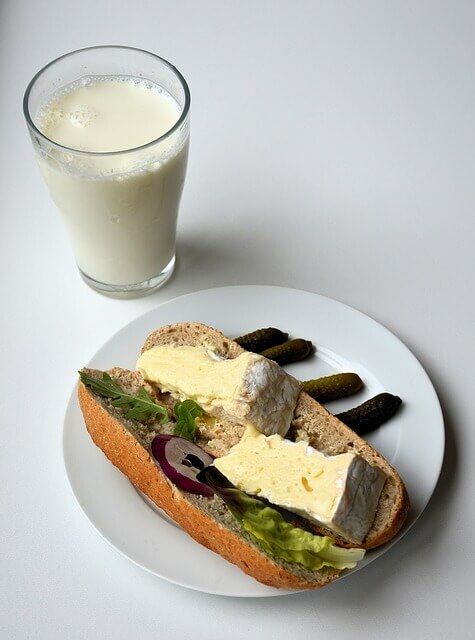 Lactose intolerance may thus lead to bad sweat and skin smell (similar to cabbage smell). It’s easy to tell if a person has drunk alcohol, according to his/her breath and skin smell. Our body perceives alcohol as toxic and turns it into acetic acid, which is then eliminated through lungs and sweat. Even bad habits, like smoking, may affect our natural body odor. It is true – what we eat affects the way our skin smells and some foods ma cause bad body odor, yet each of us picks smell up in different ways. A certain smell maybe be unbearable or source of discomfort for somebody, whereas somebody else may even not pick it up. If you have noticed that your body odor has changed, or your partner’s skin smells weird, maybe you should review your eating habits. Thank you for reading and if you find this article useful, please comment below and share it so other people can benefit from it as well!